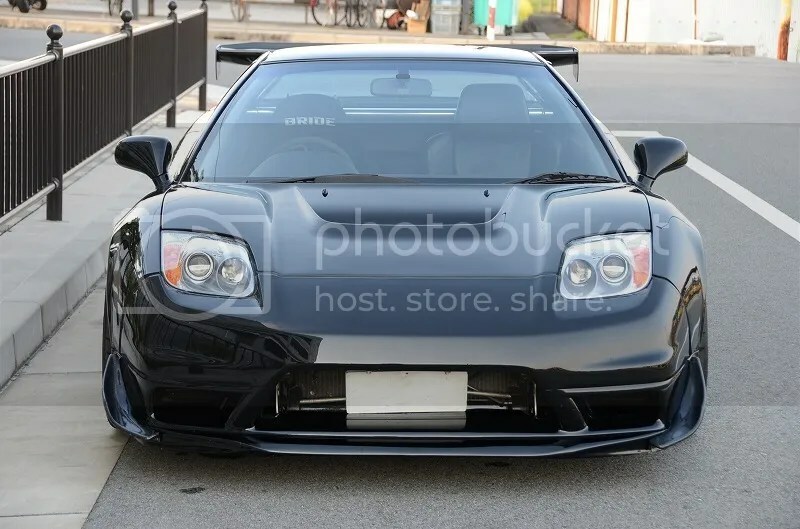 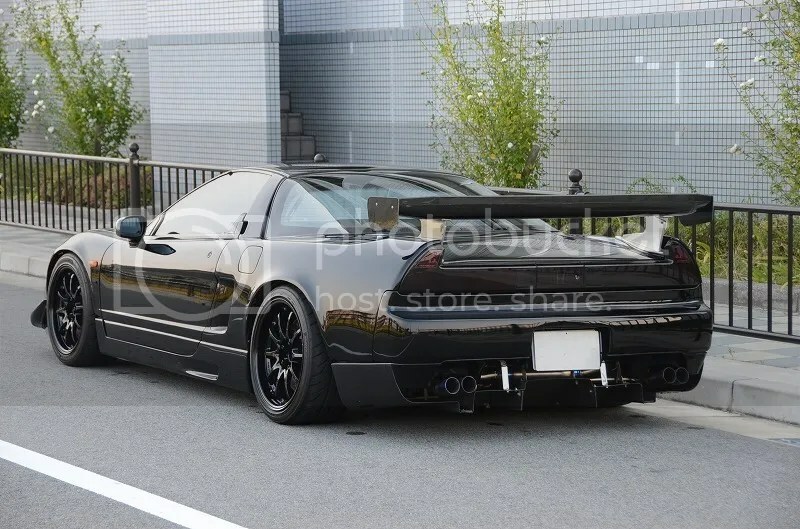 This beastly NSX is as evil as they come. 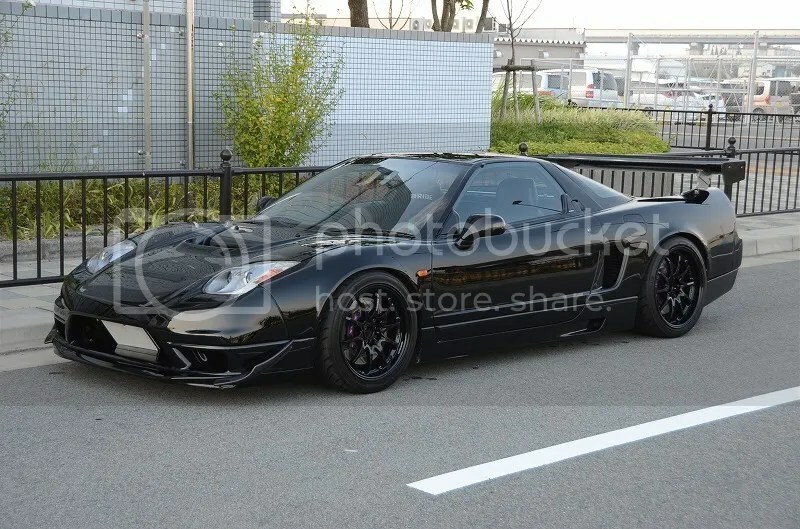 Rocking nothing but black, it’ll definitely scare many people away. 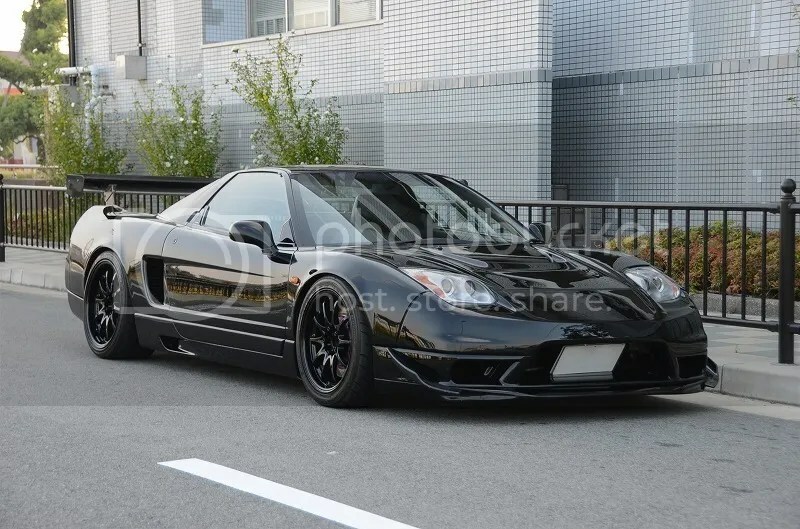 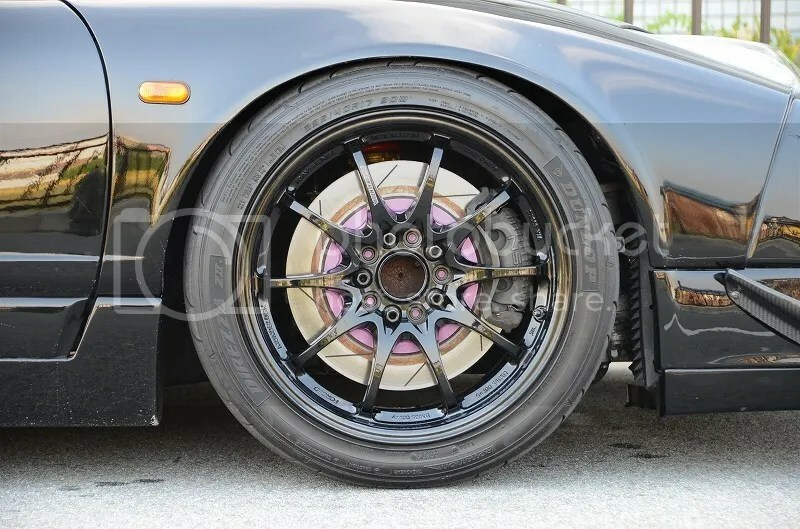 Gloss Black CEs are perfect match for this NSX. 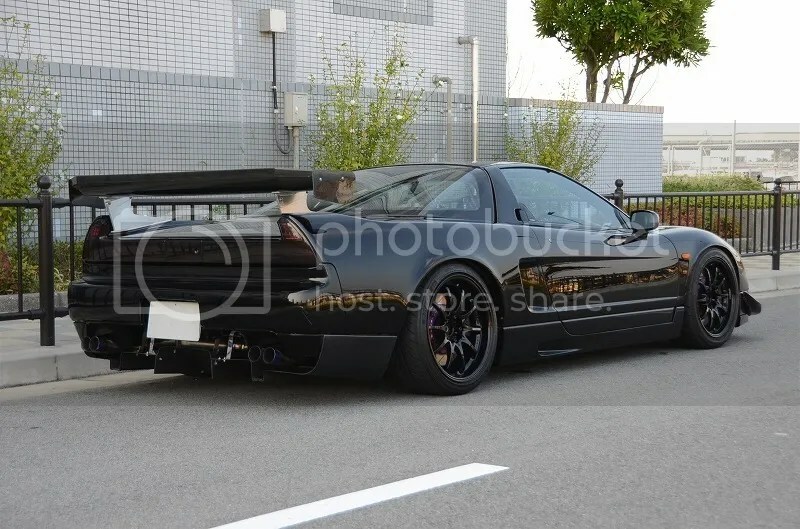 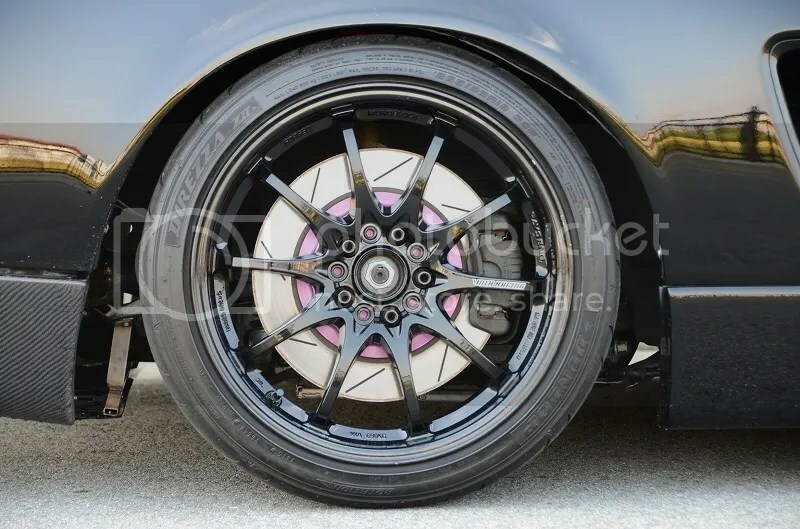 Taitec rear diffuser, Taitec GT-Wing, and GT-One exhaust round out the rear of the car. 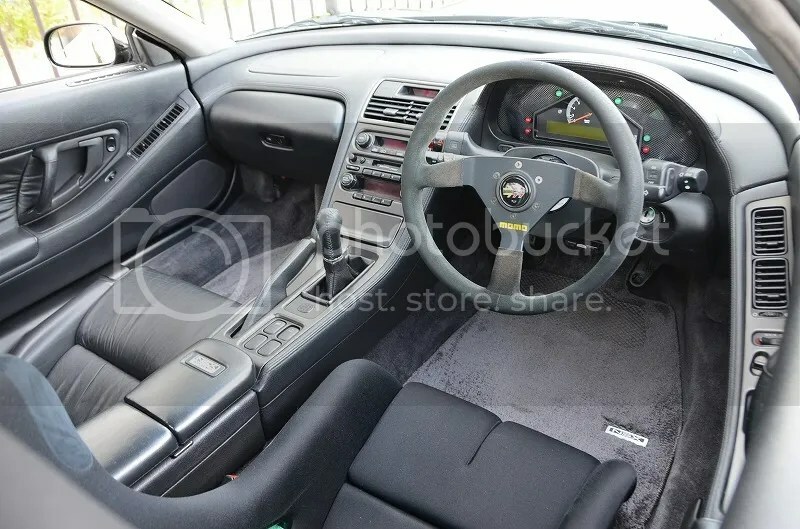 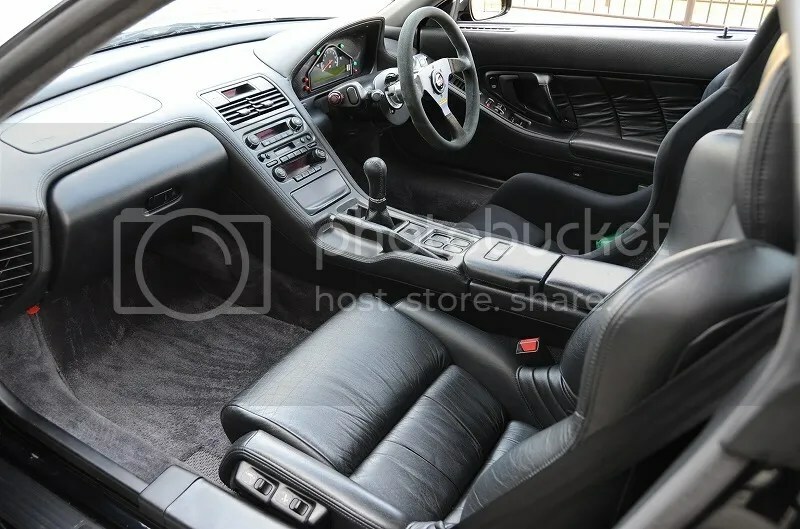 Interior amenities include a MOMO steering wheel with RFY steering boss, Stack gauge, and Bride driver bucket with Takata 4-point harness.